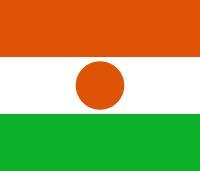 Home > Member States > LIBERIA. 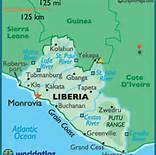 The Republic of Liberia was founded in 1822, and became an independent African Republic on July 26, 1847. Liberia is a founding member of the United Nations (UN), the Organization of African Unity OAU (now African Union), and the Economic Community of West African States (ECOWAS).